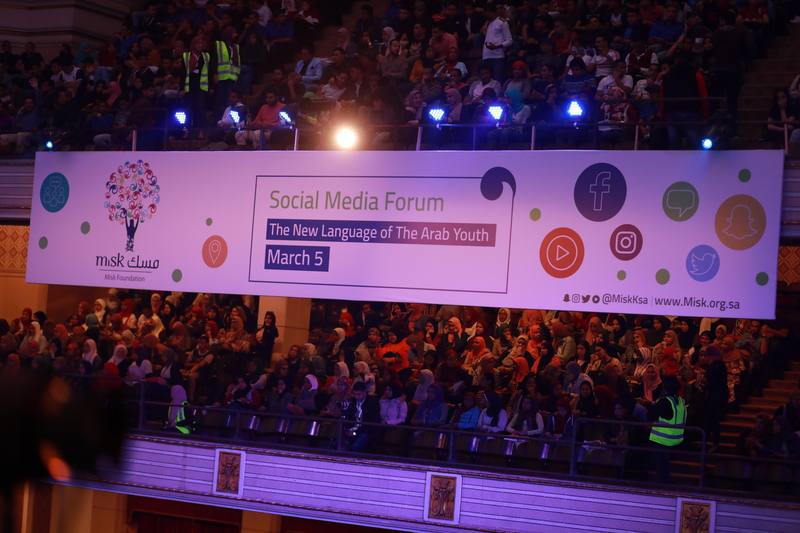 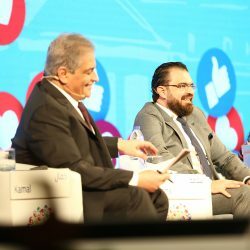 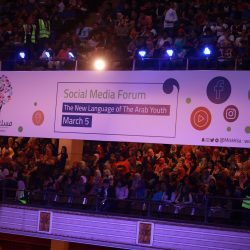 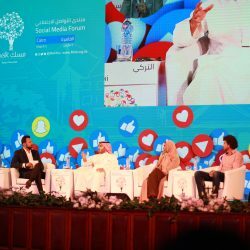 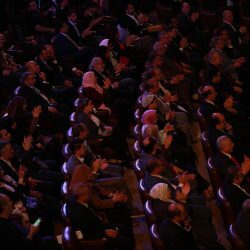 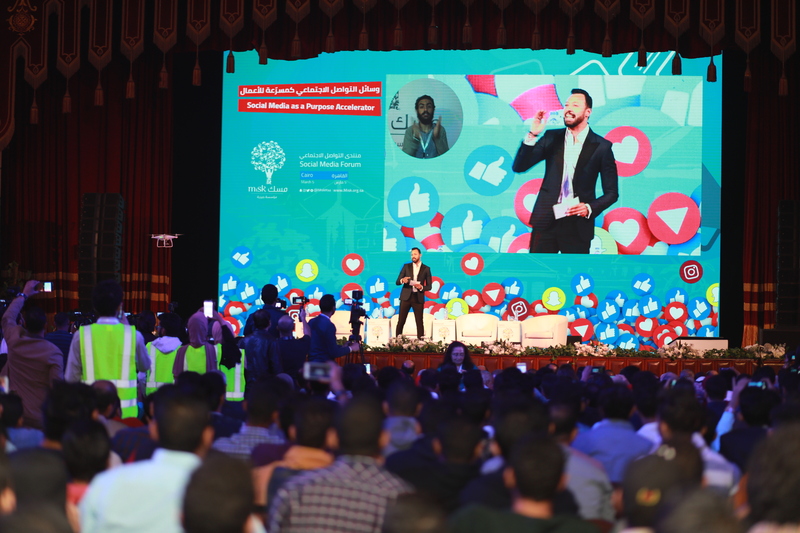 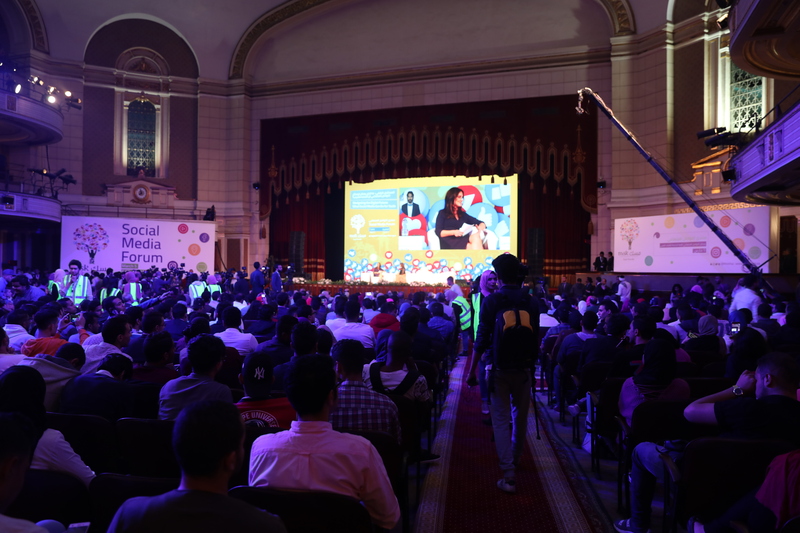 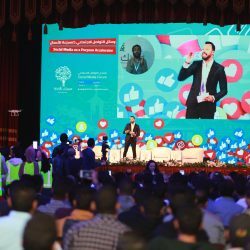 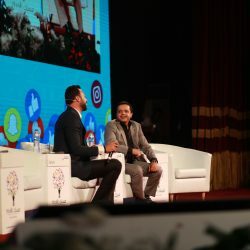 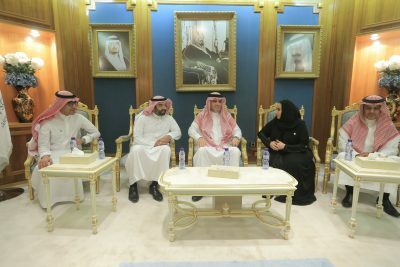 The Prince Mohammed bin Salman bin Abdulaziz ‘Misk’ Foundation organized the Social Media Forum for the first time in Egypt at Cairo University under the theme “Social Media: A New Language for Arab Youth”. 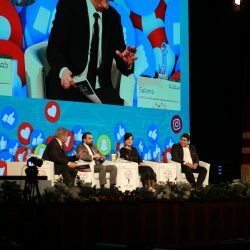 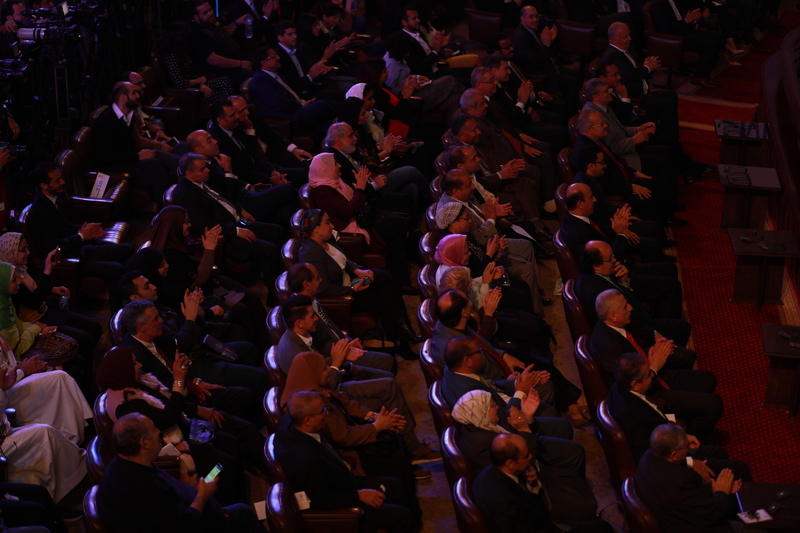 Many social media specialists participated in this event, including Randi Zuckerberg, former Marketing Director of Facebook, Hadley Gamble, CNBC Reporter and Anchor, Heba Kandil, Media and Communication Specialist at Thomson Reuters, Ossama Kamal, DMC Anchor, George Salama, Twitter’s Head of Public Policy and Government Relations – MENA, Ahmed Hassan, former Egyptian footballer, and two Egyptian actors: Ahmad Fahmy and Mohamed Henedi. 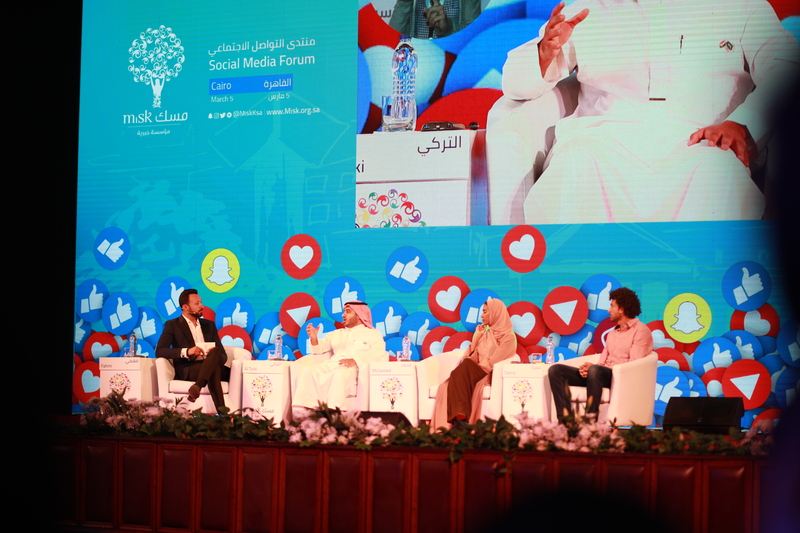 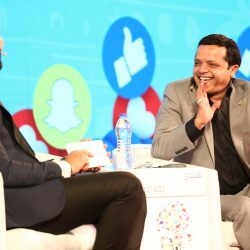 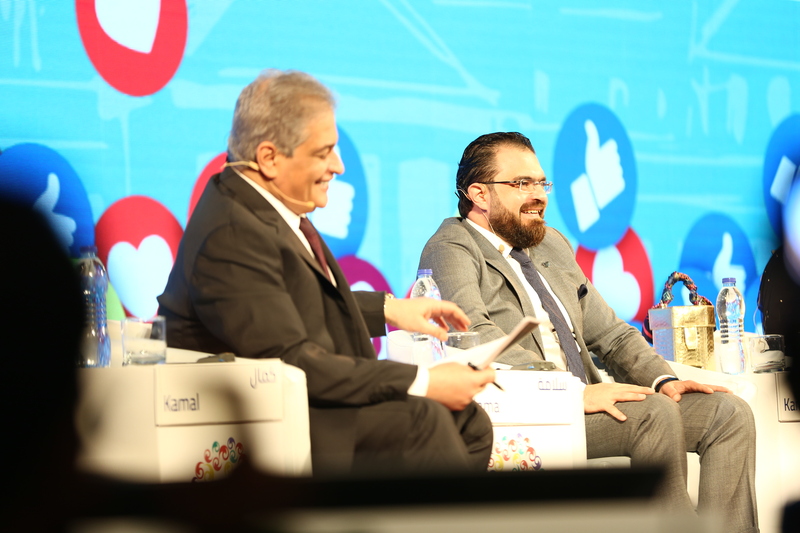 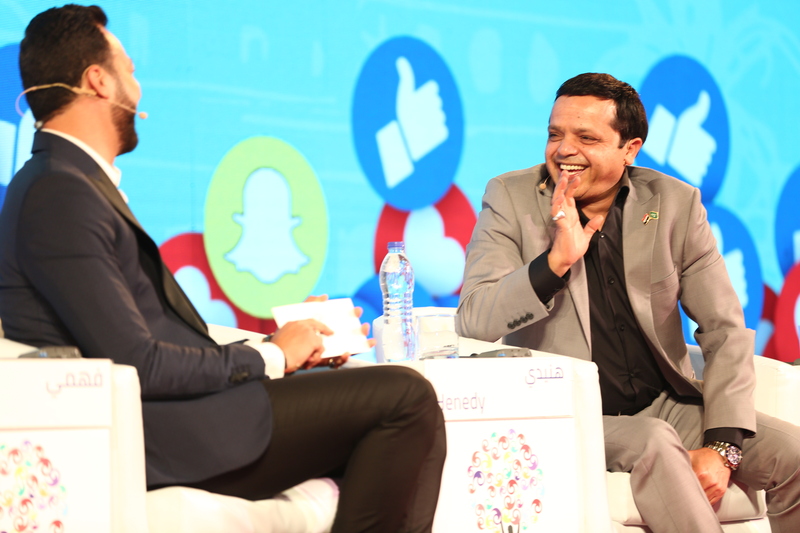 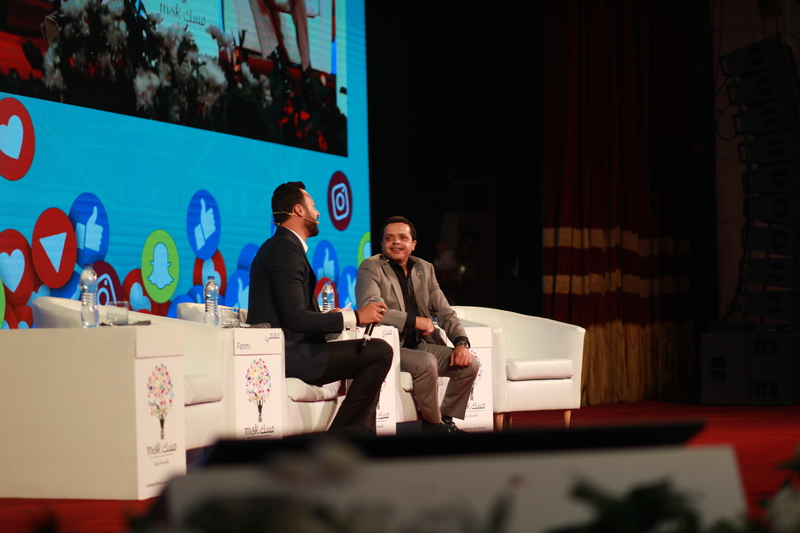 Mr. Mohammed Abu Azzah, Chief Communication and Marketing Officer at Misk Foundation, commented that Misk’s Social Media Forum aims at enabling the Arab youth to unite for a positive impact in the Arab region and the entire world through social media. 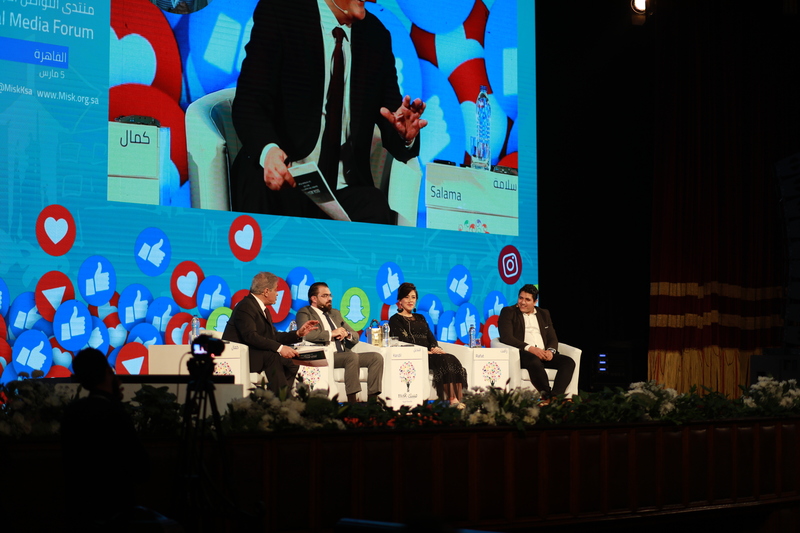 Abu Azzah pointed out that the Forum touched upon several topics, including “Social Media in the Arab World: Engaging Youth to Actively Shape Regional Developments,” “Navigating the Digital Future: What Can Social Media Do for Youth?,” “Boosting Impact: Leveraging the Power of Social Media for Arab Youth,” and “Ask the Experts: The Importance of Media Literacy in Today’s Digital and Interconnected World”. 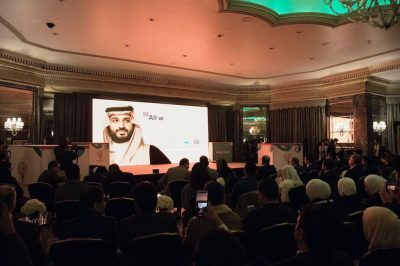 It is worth noting that HRH Prince Mohammed bin Salman bin Abdulaziz Foundation “Misk” is a non-profit foundation devoted to cultivating learning and leadership in youth for the Kingdom of Saudi Arabia of tomorrow.